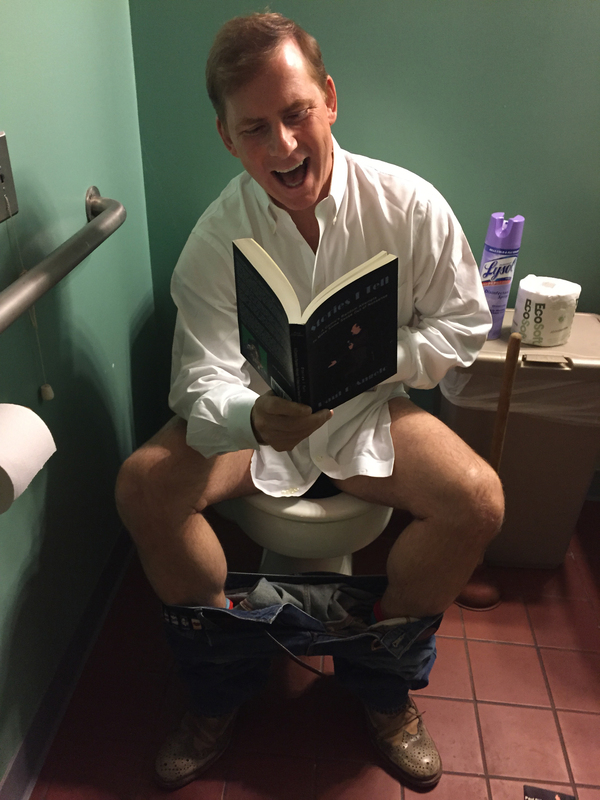 Category: Who’s Reading My Book? ‘Who’s Reading the Book?’ #21 features former New England Patriots center Dan Koppen. Dan played college football for my alma mater, the Boston College Eagles, and was named 2nd Team All Big East center for three consecutive years. ‘Who’s Reading the Book?’ #20 features former Patriots guard Logan Mankins, now with the Tampa Bay Buccaneers. ‘Who’s Reading the Book?’ #19 features my friend Steve ‘Psycho’ Lyons, who played a number of different positions over his nine year Major League Baseball career. Posted on May 26, 2015 Categories Who's Reading My Book? 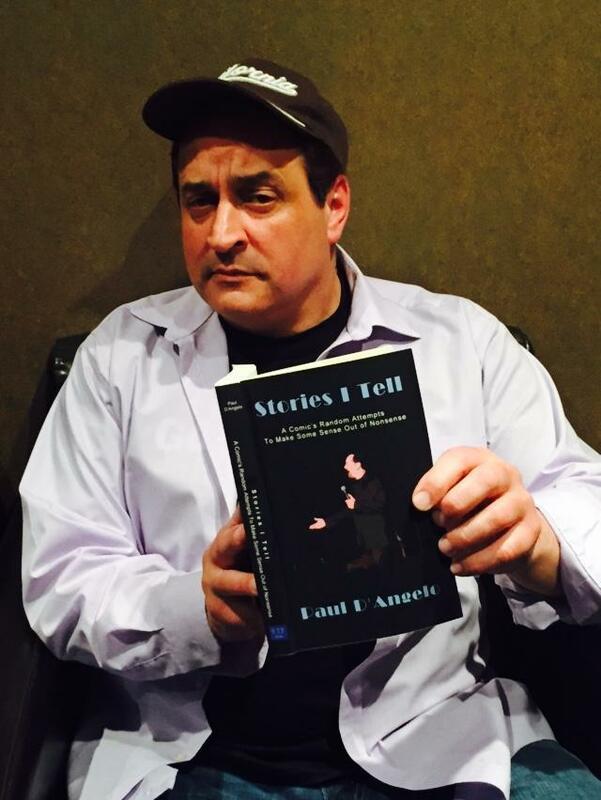 Posted on May 16, 2015 Categories Who's Reading My Book? 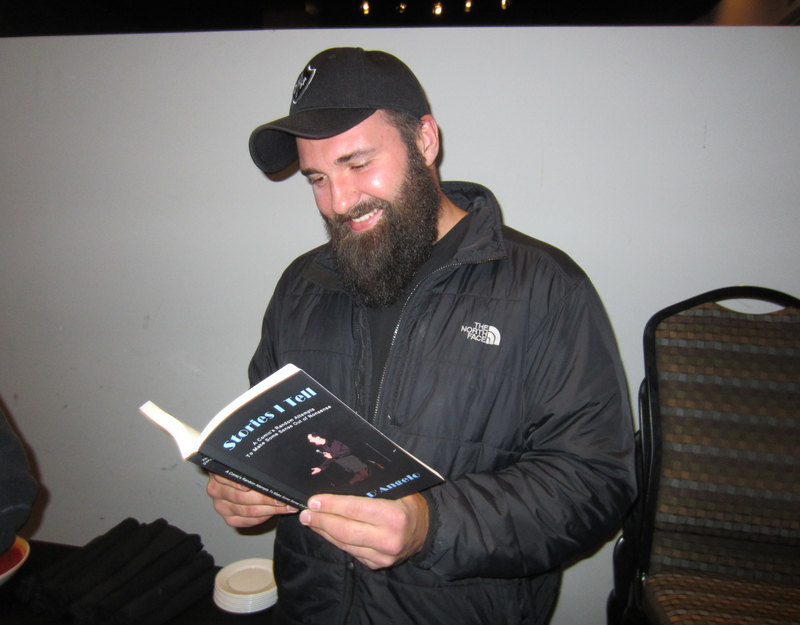 ‘Who’s Reading the Book?’ #17 features Patriots linebacker Rob Ninkovich. After earning 2nd Team All Big Ten honors his senior year at Purdue University, Rob was drafted by the New Orleans Saints in 2006. Rob also played for the Miami Dolphins before being signed by the Patriots in 2009. He has recorded eight QB sacks in each of the last three years and won a Super Bowl with New England in 2014. Posted on May 11, 2015 Categories Who's Reading My Book? Posted on April 20, 2015 April 20, 2015 Categories Who's Reading My Book? 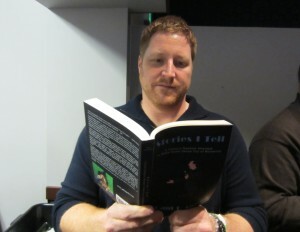 ‘Who’s Reading the Book?’ #13 features former Patriots offensive tackle Matt Light. 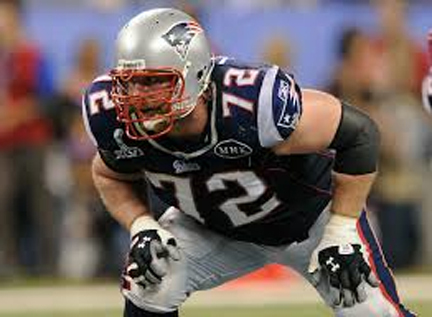 Matt was an All Big 10 lineman for Purdue University before being drafted by the New England Patriots in the 2nd round of the 2001 draft. Matt played his entire eleven year NFL career with the Patriots, starting in four Super Bowls and winning three. Posted on April 5, 2015 April 5, 2015 Categories Who's Reading My Book? 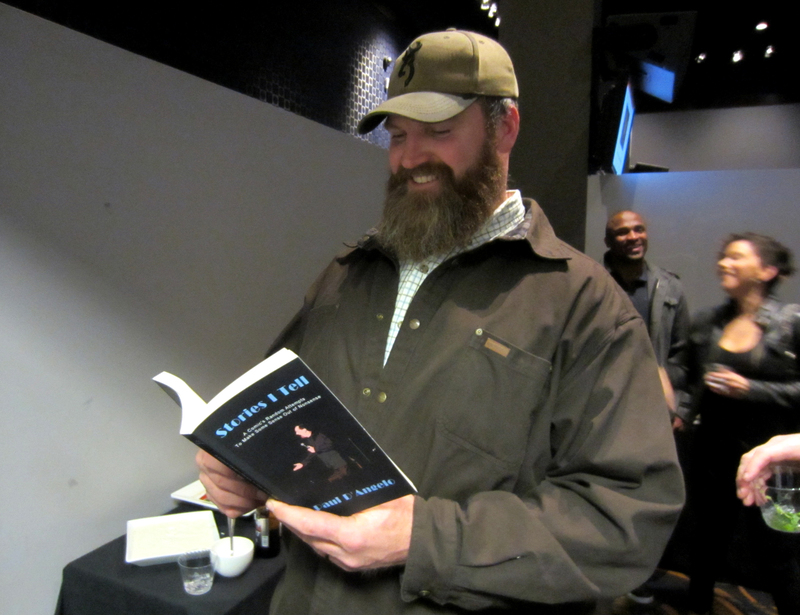 ‘Who’s Reading the Book?’ #12 features Patriots Hall of Fame linebacker Steve Nelson. 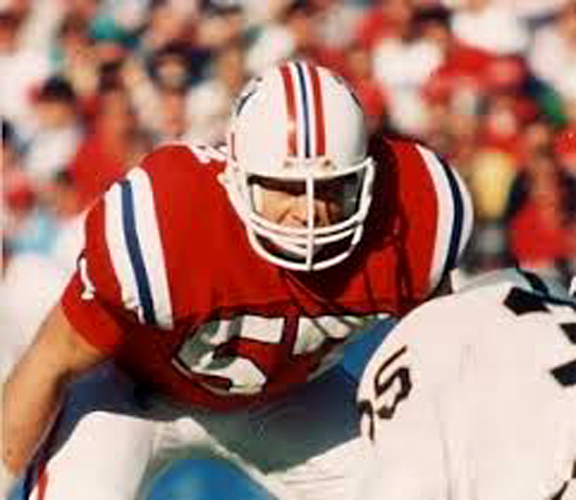 Steve was a two-time All-American linebacker at North Dakota State University before the New England Patriots drafted him with the 34th pick in the 1974 NFL draft. 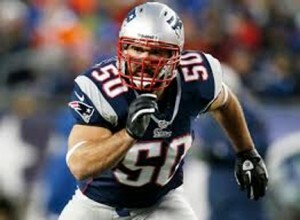 Steve became a mainstay of the Patriots defense for the next fourteen seasons, only missing three games over his long career, and was selected to play in three Pro Bowls. He is one of only seven Patriots to have his #57 retired and Steve was elected to the Patriots Hall of Fame in 1993. Posted on March 31, 2015 April 5, 2015 Categories Who's Reading My Book? 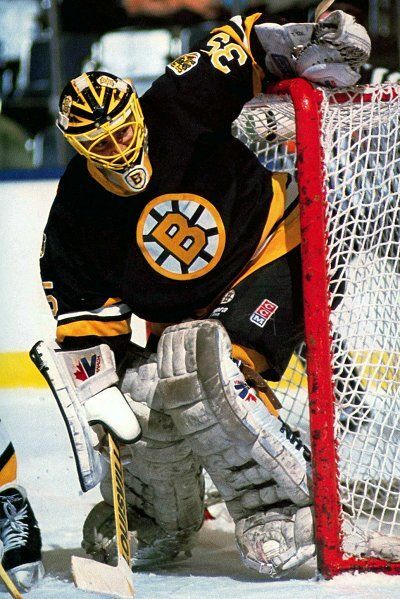 ‘Who’s Reading the Book?’ #10 features former NHL goaltender Andy Moog who played for the Boston Bruins from 1988-1993 and also played for the Edmonton Oilers, Dallas Stars and Montreal Canadians during his 18 year career. He lead the Bruins to the Stanley Cup Finals twice, in 1988 and 1990 and won three Stanley Cup Championships as a member of the Edmonton Oilers. Andy was a four time NHL All-Star. Posted on March 29, 2015 March 28, 2015 Categories Who's Reading My Book? ‘Who’s Reading the Book?’ #8 features Mary Lynn Rajskub. Mary Lynn played C.T.U. computer whiz, Chloe O’Brian, on the last six seasons of ‘24’, the ‘24: Live Another Day’ series and on ‘24: The Game’ as well. 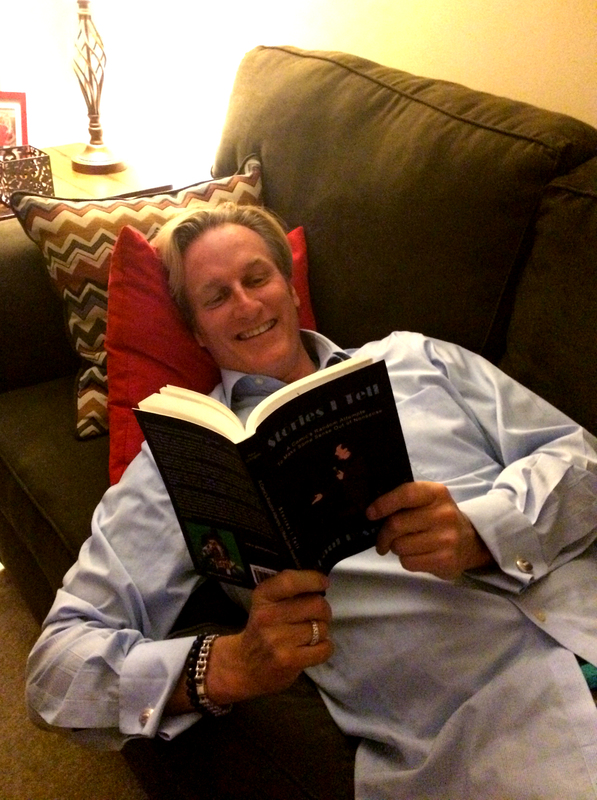 ‘24’ was one of my favorite TV series of all time, so I was psyched that she is reading the book!